Ing Taxi is located in Bangkok and can provide you a private and safe transport anywhere in Thailand. Ing, or any of his Team mates, can pick you up directly at the airport (gate 3) or at your hotel and bring you safely to your destination anywhere in the country. His Toyota Innova is spacious and can transport up to 4 adults with luggage or 3 adults and 2 children. If you need a bigger car, he can also supply a 9 persons van. Do not worry about the long travels. If you wish to make a stop for a drink, a lunch or just because you need to go to toilet, you just have to ask him and he will find a place where to stop. He understands and speaks well English, the communication will not be a problem. 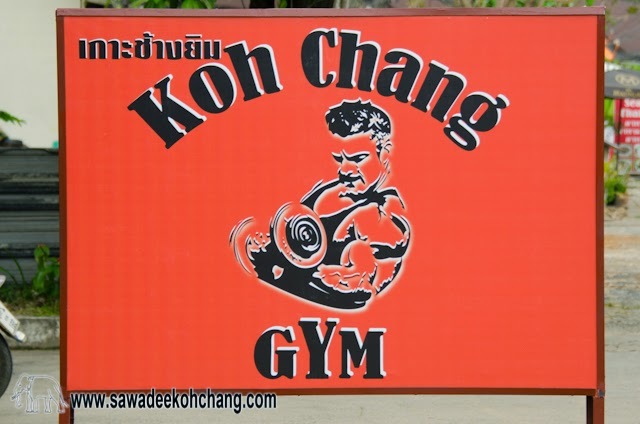 To drive you from Suvarnabhumi International Airport in Bangkok to any resort in Koh Chang it will cost you 3700 THB for 2 persons but he can transport up to 4 adults or more with a minivan. It includes the ferry tickets between Trat to Koh Chang. The payment will be done when you will arrive arrived at your destination and in cash only, Somroob doesn't accept bank or credit cards. If you don't travel with cash, in this case, he can stop to an ATM before the arrival. You can contact Ing directly by phone (+66 817317941, also registered on WhatsApp and Line with the ID: sm25rb19) or from his Facebook page or website. He will answer to your questions and tell you where to meet if you decide to travel with him. On top of that, you get a free wifi connection inside the taxi and you can continue to keep in touch with your friends, relatives and social networks during this 5 to 6 hours trip to Koh Chang and you won't feel too bored. Also, each person will get a free small bottle of water. The payment will be done at your arrival, directly to Ing or to one of his Team mates.